This new evaluation combined the data from 29 previous studies and included 819,000 adults from around the world. These results underscore the delicious reality that eating for pleasure and eating for health can absolutely go hand in hand. Alleluia for that! 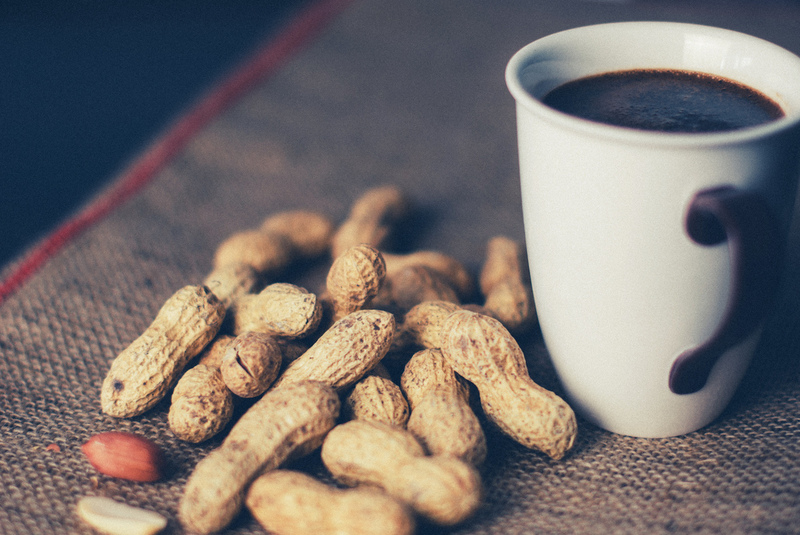 Go celebrate with a handful of your favorite nuts. 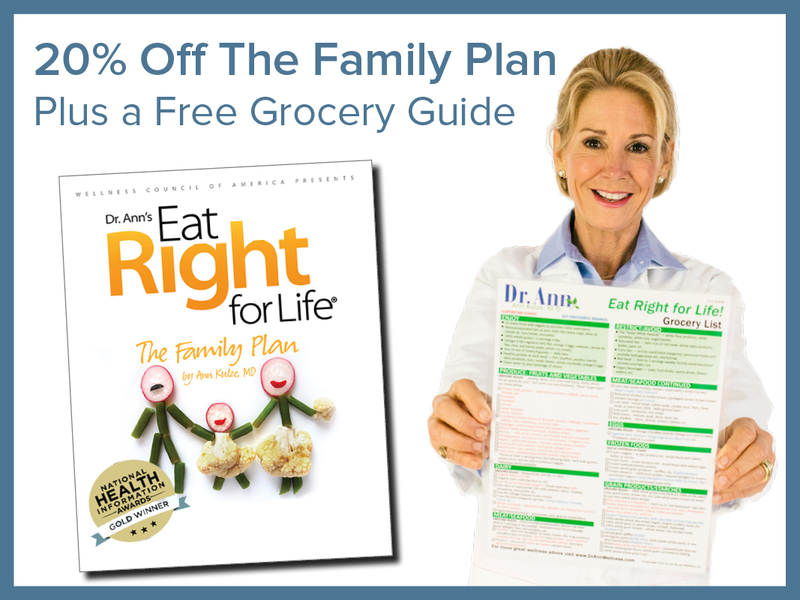 award-winning Family Plan book is on sale! Plus, we’ll include a free Grocery Guide in your order.